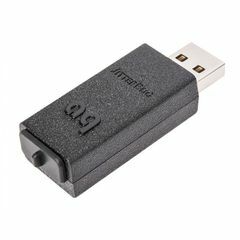 Purchase this product in the usual way (add to cart, checkout & pay), then mail us (or bring in) your old headphones along with your customer name and order number. 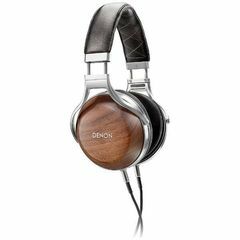 Audio Sanctuary will ship your brand-new pair of Focal Elear's directly we receive your old set of headphones. Your old headphones can be ANY brand, ANY model, ANY age, and in ANY condition. There is no catch - except this generous trade-in offer runs ONLY until the end of Marc 2019. Don't delay! 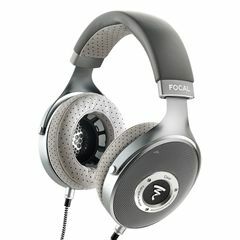 Focal Elear are one of Audio Sanctuary's most revered headphones. 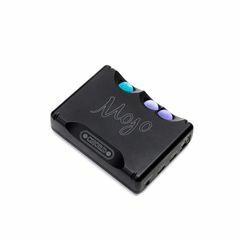 They offer an incredible sonic presentation that we feel is one of the best sounds at this price-point. Used with a comparable source, Elear offers a view into your favourite music like no other. Elear are audiophile open-backed headphones manufactured in France by Focal. Inspired by the best technology and acoustic research that went into designing Utopia (Focal's flagship headphones), Elear offers truly exceptional performance, plus the mechanical design provides remarkably smooth, seamless style due to the solid aluminium yoke. Elear also feature memory foam ear cushions for maximum comfort, an essential quality for long listening sessions. Finally, the exclusive speaker drivers with their aluminium/magnesium 'M'-shaped domes enable the unit to provide strikingly realistic sound. Designed and manufactured in France, these very high-end audiophile open-back circumaural headphones for low-noise environments are equipped with exclusive technology gained from 35+ years of audio expertise. Elear has a pure, elegant, sophisticated design due to the carbon-fibre yoke, and the true lambskin-leather headband & ear cushions. You may forget your headphones are even there, and the reproduction of the audio signal is of an unrivalled clarity. Elear are equipped with the first totally open-backed full-range speaker drivers, with aluminium/magnesium 'M'-shaped domes inspired by our Utopia headphones for dynamic and exceptionally precise audio.